The Perkins 1100 Series engine family continues to meet customers reliability and cost effectiveness requirements. The 3.3 litre, turbo charged 3 cylinder vertical in-line engine offers a compact unit maintaining bore roundness under pressure of combustion with lowered mechanical noise. The 1100A units have been manufactured for territories that do not require compliance to EPA and EU emissions. 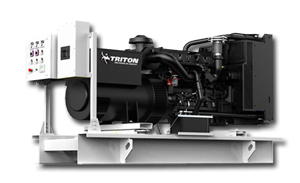 The Perkins 1100 Series engine family continues to meet customers reliability, low emissions and cost effectiveness requirements. The 4.4 litre, turbo charged 4 cylinder in-line engine offers an ultra clean engine with the most up to date electronic governing system technology and air-management system, monitored by the newest generation of electronic engine control. 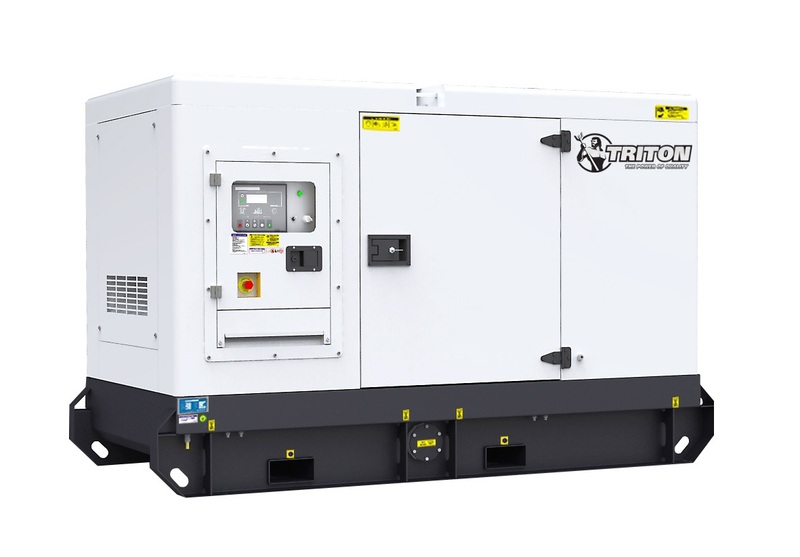 The 1100A units have been manufactured to comply with stringent EPA Tier 3 emissions regulations. Perkins diesel motors are economic with durable operation at prime and standby duties required by the power generation industry.